Despite rarely appearing in statistical crime reports, drunk driving is one of the most common jailable offenses committed in Maryland each year. The number of yearly statewide drunk driving arrests is in the thousands, and hundreds of these are the direct result of an accident causing death or serious injury. The penalties for driving under the influence or while impaired are about average in relation to other states in the country, but in the last few years there has been legislation to make these penalties progressively harsher. Lawmakers recently added mandatory engine interlock in certain cases and increased the length of license suspensions for testing over the legal limit or for refusing the test. Despite the recent progress Annapolis lawmakers are far from finished, and will continue to modify drunk driving laws. This year a bill is on the table in both houses that may not come into play as often as mandatory interlock and long license suspensions, but it’s one that will send a clear message to repeat offenders. While a first time offender can be sentenced to as much as a year in jail for committing a DUI it is still classified as a traffic offense, and even multiple convictions will not technically leave a person with a criminal record. As the laws are currently written in the transportation code the stiffest penalty for a drunk driving case is three years in jail, and this only applies on the third or subsequent conviction. 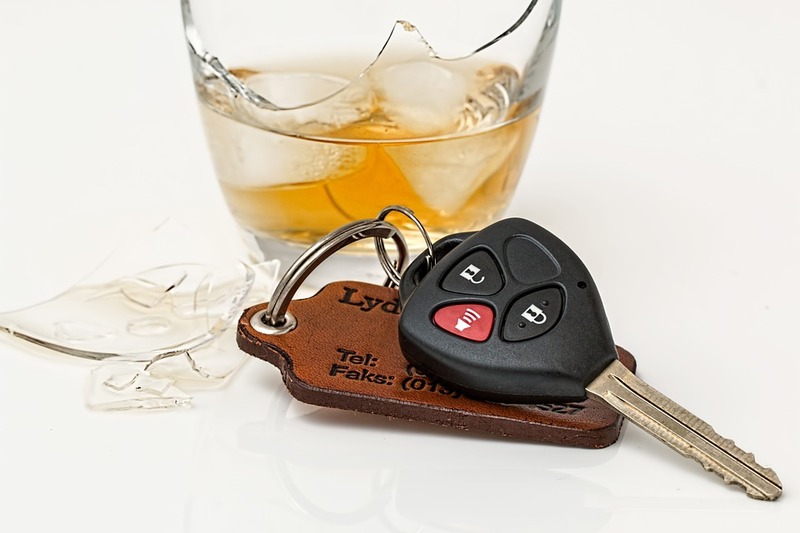 There are other factors that may escalate the sentence such as drunk driving with a minor in the car, though even with enhancements a DUI or DWI is still considered a misdemeanor traffic offense regardless of how many times the defendant has been convicted. Maryland law does not allow for the expungement of a DUI or DWI even if the defendant has received a probation before judgment, so there will always be a record of a case where defendant pleads guilty or no contest. This is a harsh consequence, but based on the new bill it appears that Annapolis lawmakers believe simply being barred from expungement and increasing possible penalties is not enough of a deterrent to drive drunk. If new bill ends up becoming law later this year it will take drunk driving laws to a new level, and one that many states currently have in place. The call from lawmakers is to classify a standard DUI or DWI charge as a felony with a 10-year maximum jail sentence and a possible $10,000 fine provided the defendant has certain prior convictions. Specifically the bill would establish that anyone with a prior conviction for vehicular homicide or manslaughter by vehicle or vessel is subject to being charged with a felony if they are arrested for drunk driving. This includes manslaughter from criminal negligence or gross negligence. It also could give the state the power to charge felony DUI if the defendant has three or more prior convictions. No other aggravating factors need to be present in order for these enhanced penalties to come into play, and the only requirement on the state to charge felony DUI would be that they notify the defense 5 days before trial in the district court and 15 days prior to trial in the circuit court. It seems that some version of this bill will definitely pass both houses, and if so would undoubtedly be signed by the governor. It’s hard to mount an argument against harsh punishments for a fourth DUI or for someone who has been previously been found guilty of vehicular homicide. If the bill passes if will likely generate news headlines, but felony DUI cases will still be a rare sight in Maryland courthouses. The Blog will follow the progress of this bill and other criminal law bills over the next few months so stay tuned. 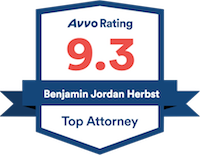 In the meantime if you have a question about a criminal or traffic case feel free to call Benjamin Herbst at 410-207-2598. Benjamin has successfully handled hundreds of DUI cases and is available anytime to offer a free consultation.